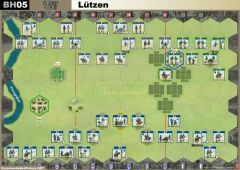 Some cards allows additional units anywhere on the board to move, but only to move, not battle. 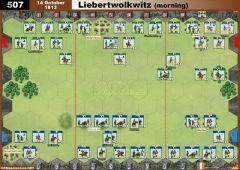 Scout cards = "+2 on the move". 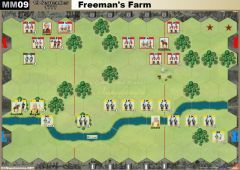 On the Move may be ordered in ANY section of the battlefield. 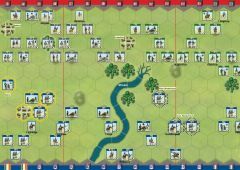 They move normally, but may not battle this turn. 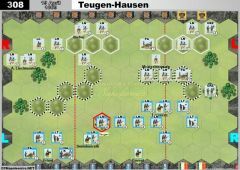 An unit in square formation, cannot use an "on the move" order to come out of square. 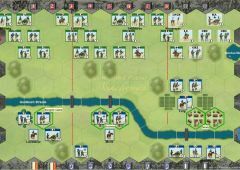 Detailed EPIC Rules on Expansion 6 page. 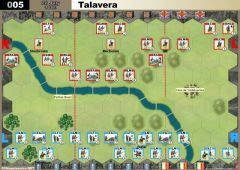 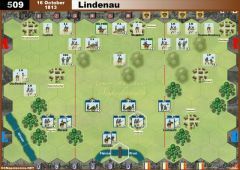 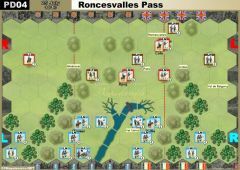 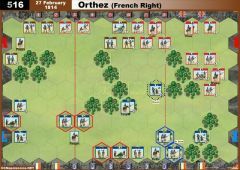 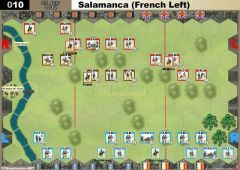 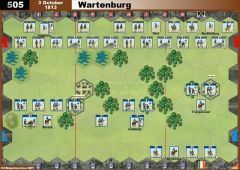 If the French player plays a Cavalry Charge command card, and the card is not negated by a Spanish Guerilla counter, during the French player’s turn the British player may not form square, nor may he play a First Strike command card if he has that card in his hand.